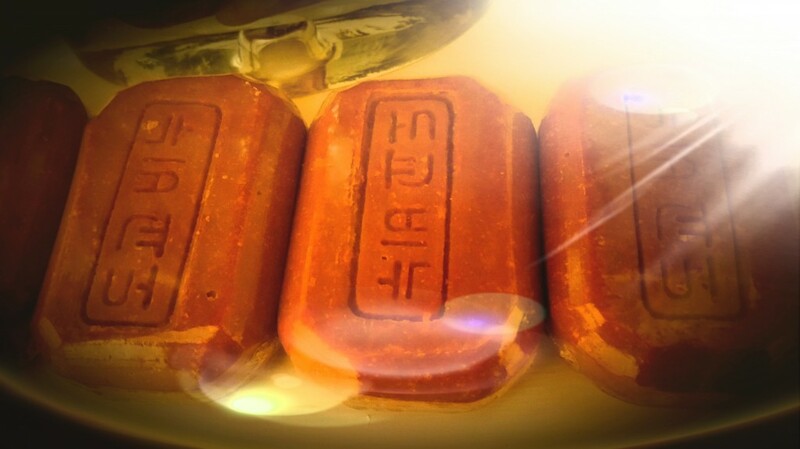 Home › Taoist Soap › Taoist Soap – Is it Right for you? Taoist Soap – Is it Right for you? Whenever you stumble on a new cosmetic product, the first question you ask yourself, is this product right for me? This is a great question to ask, and of course companies that sell them, will always say yes just to make business – but there are a few of us that realize that there is no such thing as a product that is suitable for 100% of the population – its actually not possible to produce something like that because every single person’s physiology is different and unique – even if we are all humans, the person suffering from flu will not have the exact same type of flu or reason for it, as the next person. It sounds rather odd to say – because flu is flu – has the same symptoms, how is it possible that it does not have the same function in two different people’s bodies? This is because we manage our hormones and emotions very differently from one another – we also dress differently which will affect how wind and cold will affect us – and our eating habits will also determine (to an extent) how strong our immune system is (as well as DNA and other factors). Anyway – to answer the question of the Taoist soap being right for you – you need to understand if you have inflammation – and what steps have to taken to resolve this – if it is inflammation on the scalp, or hair loss issues, what have you done to resolve this? Resolving it means, have you made any lifestyle changes to help with this? have you changes your exercise and nutrition plans? have you changed how you manage your emotions and thoughts? (believe it or not, stressful thoughts have a direct impact on the release of stress hormones in your body, which then, has a direct impact on your body physiology). After this – if you still have not found a solution – or if a lifestyle change helped, and nothing happened, then perhaps consider buying the Taoist soap – or you could try it side by side whilst doing those changes in your lifestyle. But taking responsibility for your health, be it cosmetic health or any other type of health, it is still your responsibility – and not a doctor or a cream or a pill – this is vital to understand if you want any kind of real results in any section of life.